In our office, we’re always talking about new designs, re-brands and other inspiration and influences to our own design work as well as work that we appreciate. 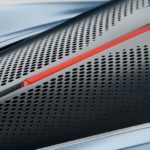 We thought we would put together a blog post every now and again to keep you our awesome readers in the loop with the designs that we think are worth a look from the last few weeks. 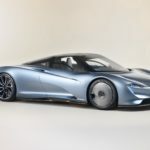 For the petrolheads of you out there you probably have already seen that McLaren has released its new Speedtail which is essentially the second chapter in the McLaren Ultimate series and is the cousin of the McLaren Senna. 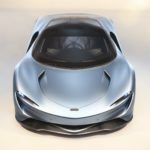 The difference between the two is that the Senna is more focused on corners whereas the Speedtails mission seems to be to go as fast as possible in a straight line whilst keeping the driver and a possible two passengers in luxury. 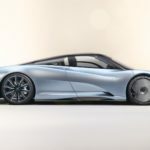 The McLaren Speedtail can be yours for the ‘pocket change’ price of £1.7 Million, its also limited to only 106 units which is actually the same amount of units that they manufactured of the McLaren F1. However, if you like speed this is the car for you as it can reach almost 200mph in only 12.8 seconds. 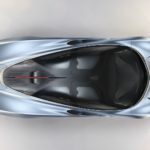 Unfortunately, as I’m not a strong car enthusiast I don’t know too much more about the car however if you want to read more you can do so here. I was really drawn to this advert as I really liked the kaleidoscope effect that was used along with a clever choice of accompanying music in the advert above. After learning how to do this effect a number of years ago within Adobe’s Premiere Pro I was inspired to load up Premiere Pro and have a play around. If you do not know how to do the Kaleidoscope Effect in Premiere Pro I would definitely recommend it Alex Edwards does an amazing job of walking you through it here. I think its fair to say that in today’s world the public is very influenced by the adverts we see even if we don’t notice it. As a new years resolution, I now carry around a small drawing pad that fits in my bag with me. It comes to see clients, on weekend trips, and its even been rock climbing with me. 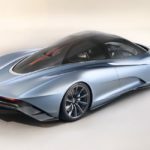 I carry it around so that I can note down an advert that I like when I see it much like this McLaren Speedtail advert and so that I can also make a note of how it was done… Or at least how I believe it was done. this then helps me to break down the advertising that is being targeted at me to be able to gain a better understanding of its placement, style and approach that the design company has used to try and entice me to get the product, go see the movie or even book the holiday. 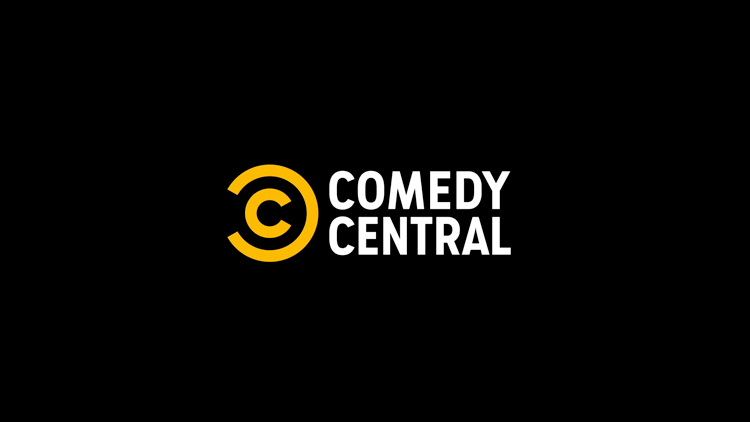 Most people know of the TV comedy giant that is Comedy Central and if you don’t then you should probably turn on the TV and check it out! It was actually founded by an even bigger broadcaster called Home Box Office or as you all probably know it HBO in 1989 and officially launched in 1991 (Incidentally my birth year). Viacom are the current owners of Comedy Central who are competitors however I do not know exactly how they acquired the channel. Viacom expanded the network across the world bringing localised channels in a range of countries including Africa, New Zealand and Europe. Last year the channel through the months of January to March the channel reached 15.5 million viewers in the UK alone however thanks to research from Statista results show that this number has decreased by 4 million viewers since the same period back in 2012. Now Comedy Central have their in house team of nerdy creatives however on this re-brand project they brought in a New York based studio called Loyalkaspar best known for their design work on CNN, ESPN, Hulu and Freeform. The new logo features a “C” letter written in the bespoke Comedy Sans sans-serif typeface, this then sits inside backwards C shape. 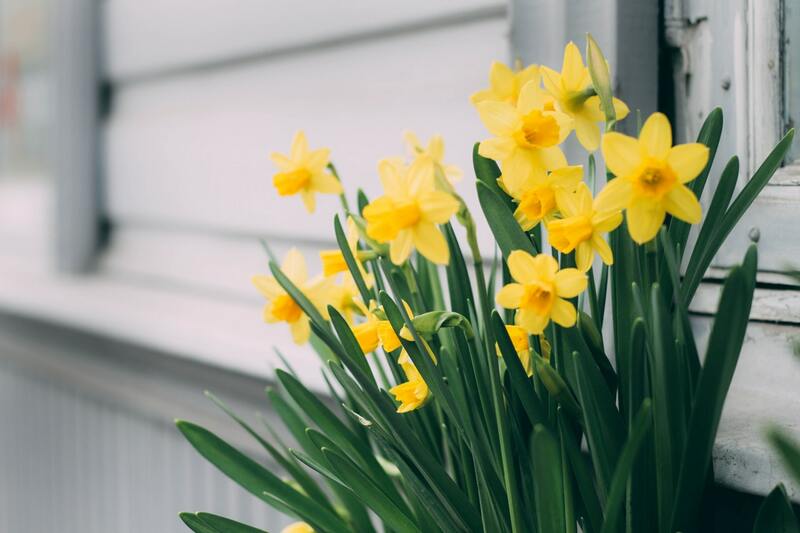 The yellow is a new addition too, the shade of which is ‘Summer Ale’ which is one of the three primary colours in the new colour palette. 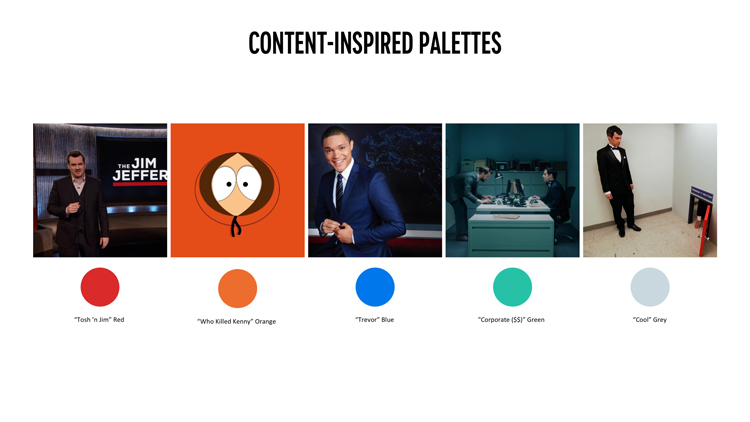 The extended palette includes grey, blue, green, red and orange which have been chosen to help the branding fit to the type of shows that it will feature. 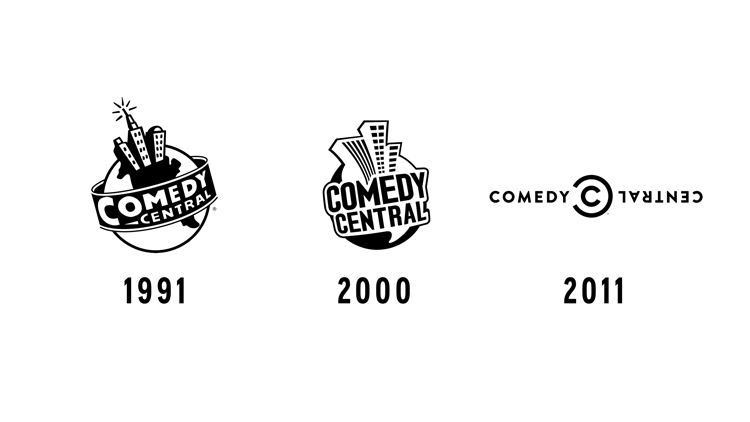 Josh Line, the executive vice president of marketing & creative at Comedy Central commented that the companies re-brand aimed to make the channel consistent across all of its shows as well as showcase how much the brands offering has expanded since 2011 when it was last re-branded. We completely agree with Line in what he is saying, they set out to re-brand in a way that would allow more flexibility whilst also being able to remain recognisable and not be lost. Making the companies channel and branding more focused on the shows we know and love and not their previous over the top loud transition styles which were rather overbearing. In conclusion, we think the re-brand of Comedy central went better than expected and hopefully, they will see a rise in viewers in the next report from Statista in 2020. 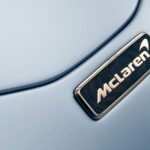 Taking a look back to reflect on your brand can be a fantastic way to analyse your previous marketing techniques and work out the strong and weak points in your branding. 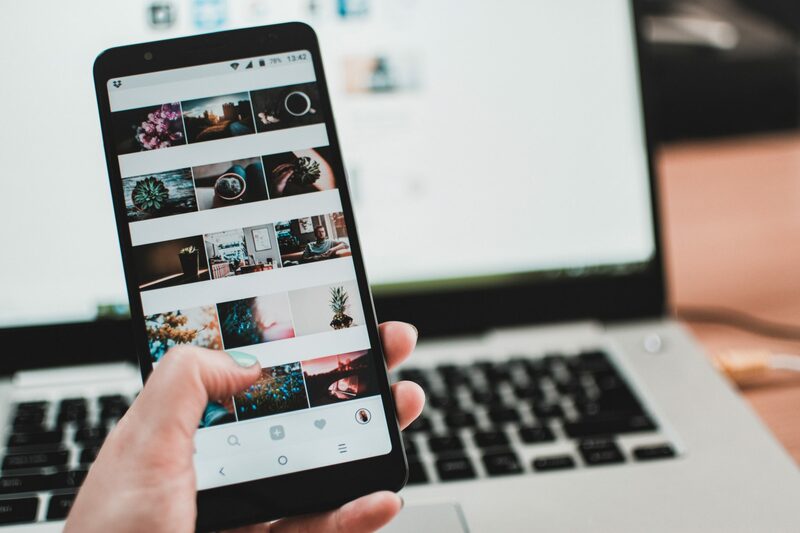 Once you know these you can really focus on how to re-brand in a constructive way that will not only eliminate any weaknesses that your brand has but also gives you an opportunity to emphasise the ethos of your company. 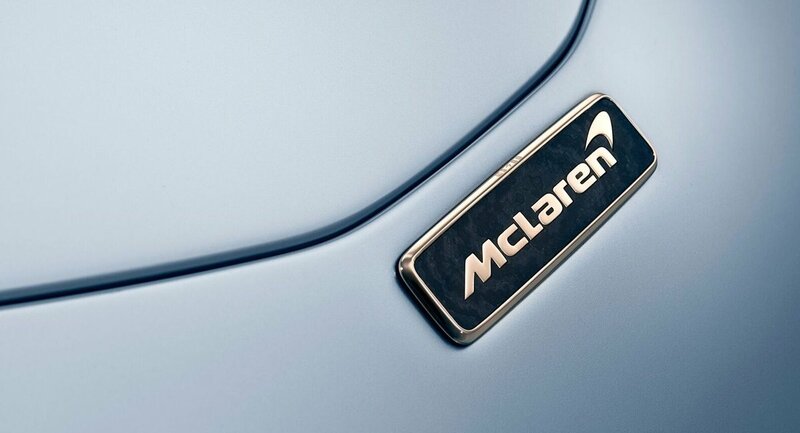 Let us know what you think of the McLaren Speedtail and the Comedy Central re-brand in the comments below!